Decrease in salesforce is a visible trend. Salesforce downsizing has to be complemented by new effective channels for digital promotion. Selection and development of proper approaches will grant the competitive edge in the changing environment. Now the transformation is still in progress and some new technologies should appear and be tested. The essence of this transformation is a shift from fully personal selling model to the combined model where Medical Representative plays a key role. Medical Representative is a greatest promotional asset and the rep relationship is still valued by physicians. Though the economic realities dictate exploration of new cost-effective complementary technologies. Therefore, modern MP should be equipped with new digital tools, trained to use them effectively and turn into a quick-access expert and data-navigator for their doctors. 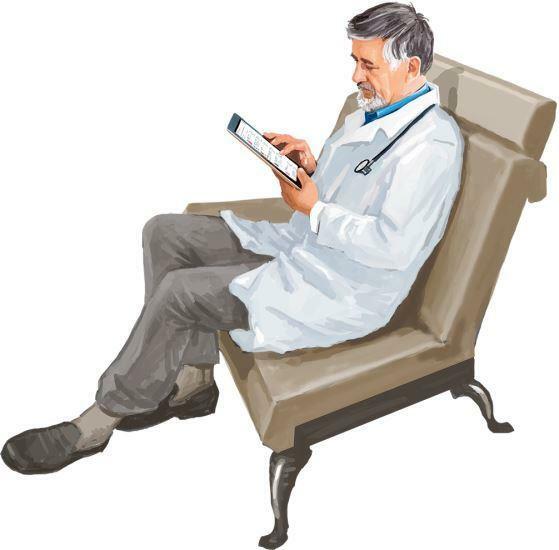 where Medical Representative plays a key role and manages key interactions with physicians.